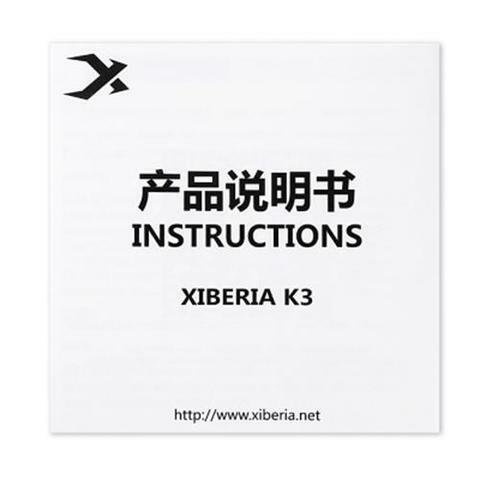 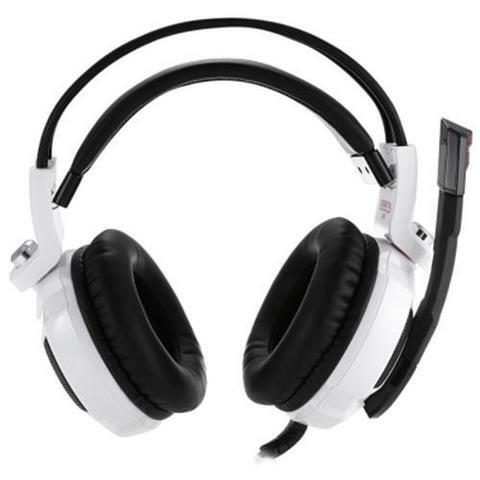 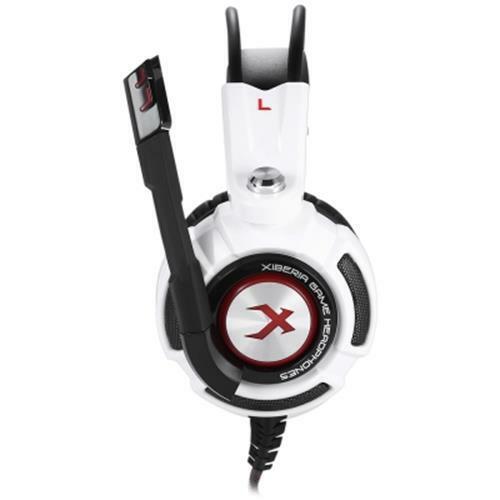 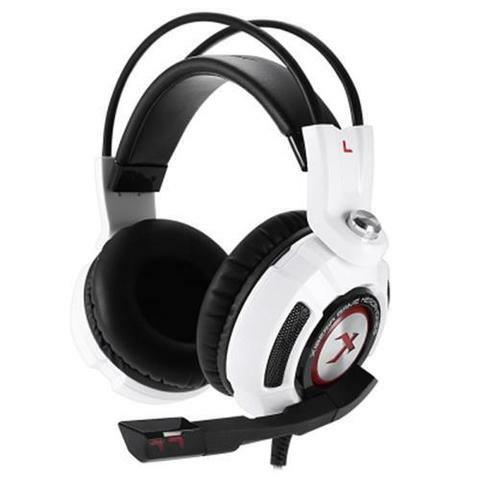 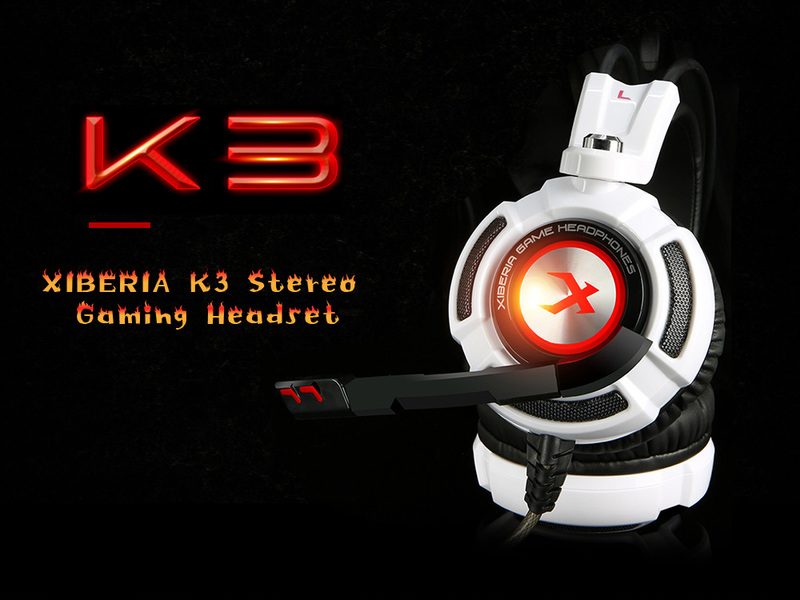 XIBERIA K3 stereo Gaming Headset is a boutique gaming headset which processed 1 years of our researching and developing, luminous LED light and shocking 7.1 channel is the best present to repay the majority of game enthusiasts, its superior sound unit can distinguish and appear the delicate sound. 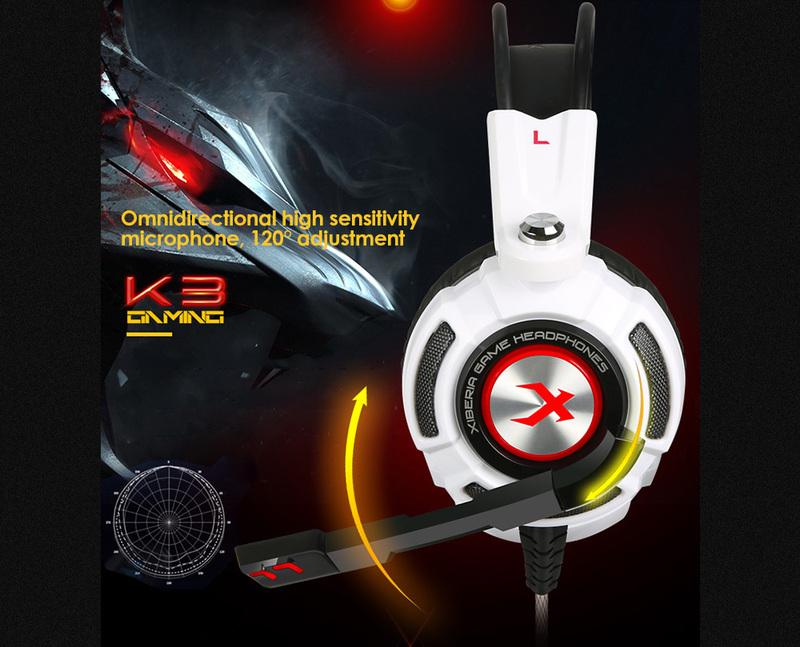 Ergonomic design, long time wearing comfort, styling and light effect, it is the best choice for you. 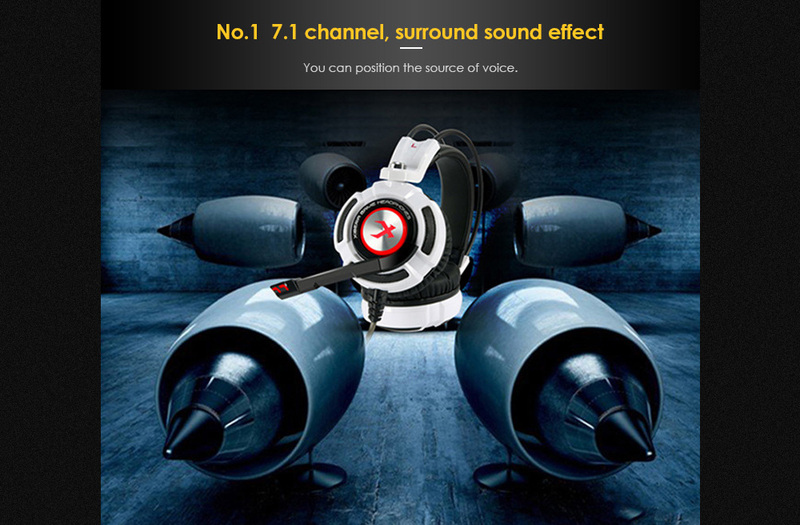 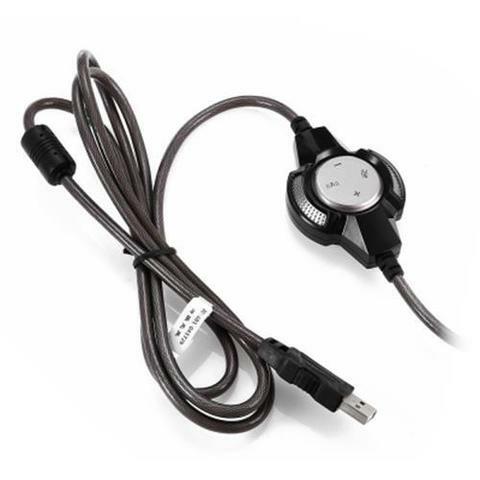 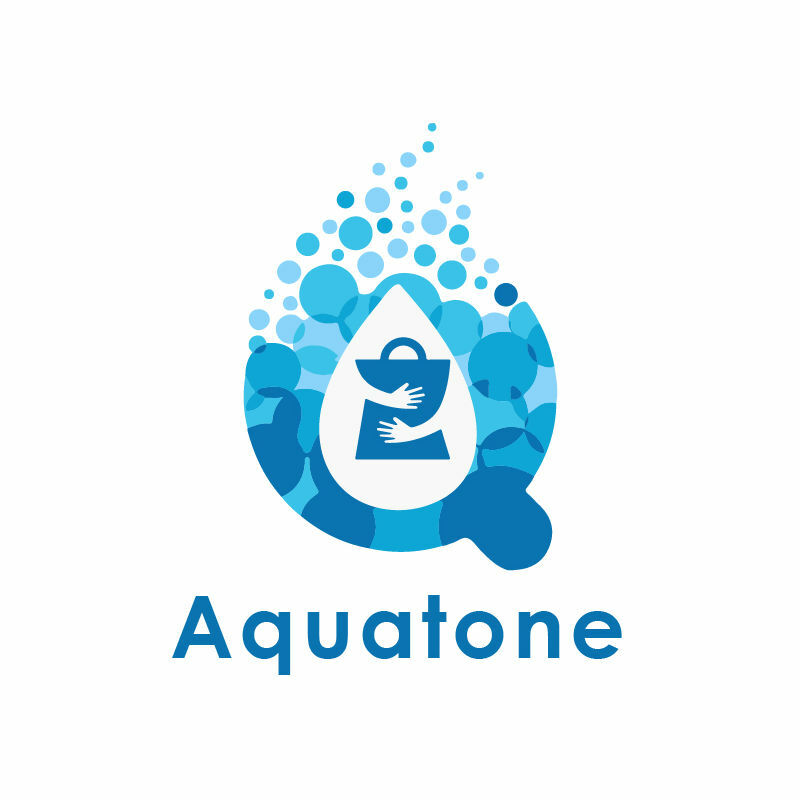 ● High definition microphone reduces background noise and brings you a high-quality conversation. 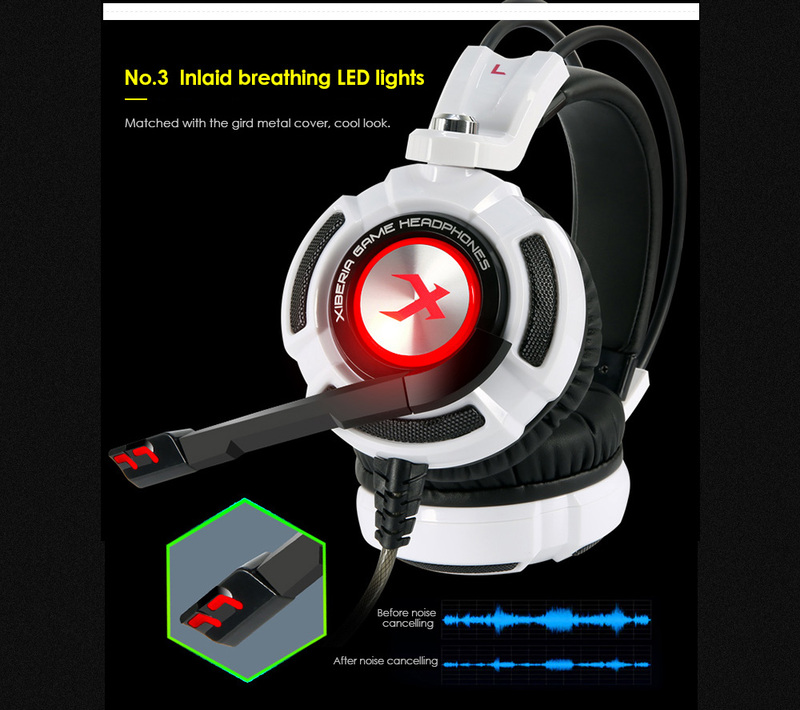 ● Breathing lights highlight the atmosphere of the game. 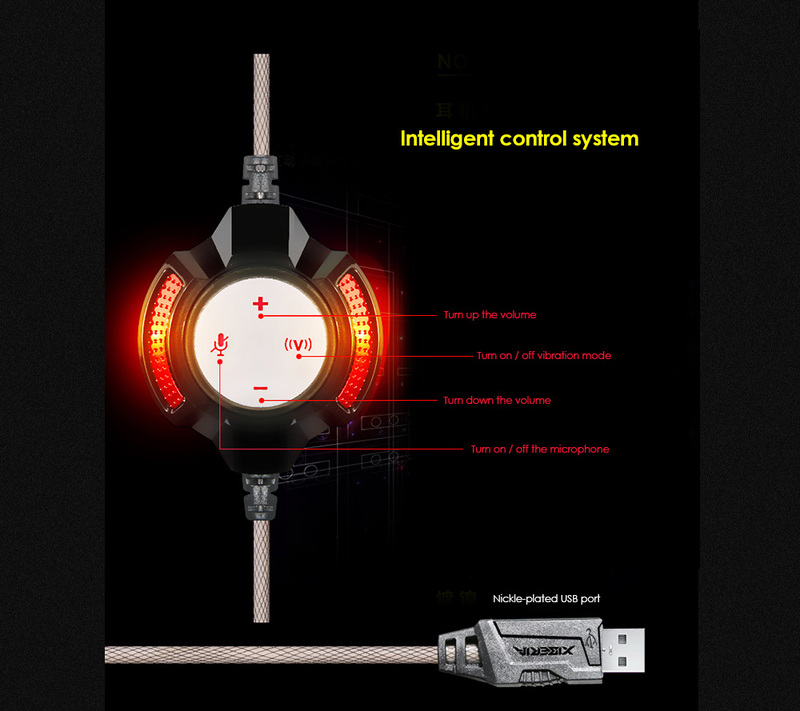 ● On-cord control is conducive for operating. 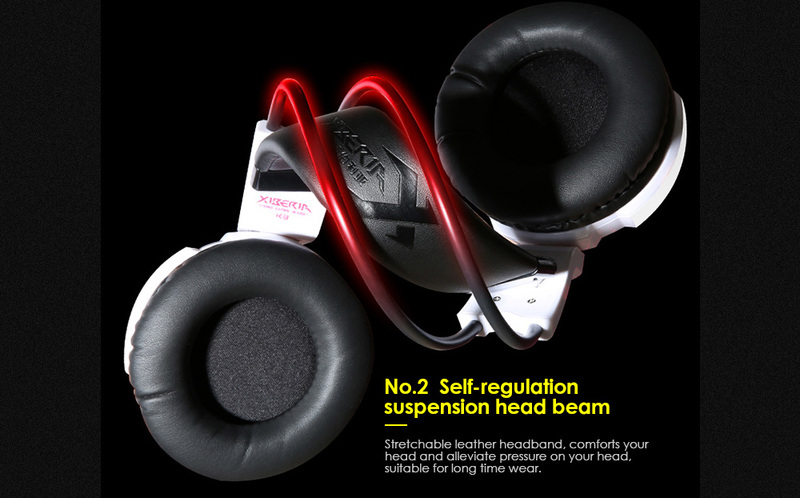 ● Stretchable suspension headband conforms to the user's head.